In-house SEO for Software Companies Usually Fails! SEO for software companies, whether developing enterprise, desktop or web-based software applications, typically is a failure. I know, because I founded and was CTO for a national software company for 12 years (C2Logix; no, that’s not my pic on the right…close, maybe). We did great SEO and it was the primary source for new leads. It was very time consuming. However, most of our competitors and colleagues botched their SEO campaigns or did no SEO at all for their company. Here are some of the common mistakes doing in-house SEO for software companies. Many of these pitfalls are not unique to software developers, but software companies have the unique situation where they think that they have the technical skills to pull it off. Just like programming in a new language, you may be able to generate code, but is the code good and efficient when you are not experienced in the language? More importantly, did you get it done quickly and effectively like a veteran programmer in the language would have done? The same is true for SEO. If you are a Microsoft shop and need to configure a Linux server, bring in a Linux guru friend to get it done painlessly. 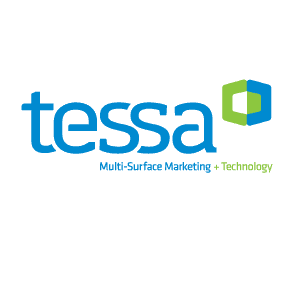 If you need search engine optimization, bring in an expert at SEO for software companies (shameless plug for my firm, TESSA). Software companies assign a salesperson to do SEO – That’s like having a salesman write code. Please no. Onsite SEO requires a good knowledge of HTML and CSS. Offsite SEO requires patience, analysis and research. These are not attributes of a salesperson. Software companies assign a programmer to do SEO – SEO takes consistent effort, persistence and a lot of time. A nationwide SEO campaign for a software company in a mildly competitive niche will take 50-125 hours a month. Even if you hire virtual assistants for the SEO monkey work, the programmer will still need to spend 25-50 hours a month planning the campaign and managing the underlings. That’s if they have experience and know what they are doing. A programmer is either under deadline to finish and launch some application component or is putting out fires after the component is launched. They will not be consistent and have the time to do a good job with SEO. Software companies assign a product manager to do SEO – Depending upon the role or type of product manager, i.e., one that works with clients and sales or one that works closer to the development team, time to do SEO and knowledge of SEO methods are still the typical shortcomings. 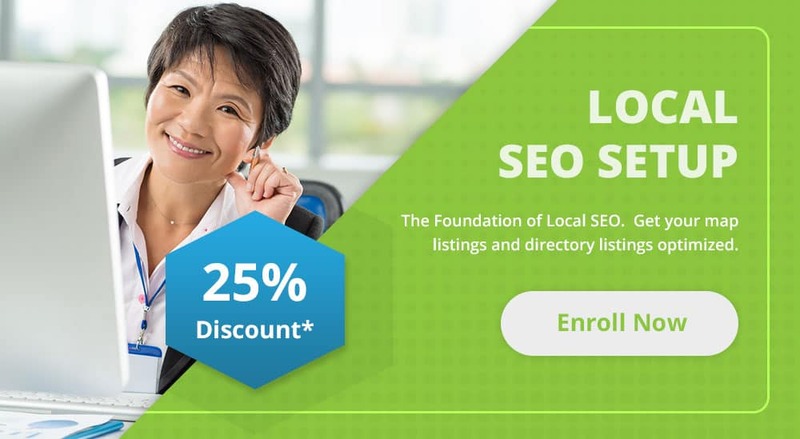 Software companies only do onsite SEO and don’t have an offsite SEO (backlink) campaign – If you are only selling to a local market (e.g., your city), onsite SEO (getting your website more easily indexed and ranked by Google, Bing and Yahoo), onsite SEO can account for about 30% of the basis of your search engine rankings. If you are doing a national campaign, onsite SEO is less important, especially in more competitive markets. You can have a perfect onsite SEO, but if you only have a couple hundred (quality) backlinks…it will not get you placed on the first page. 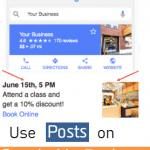 Software companies skip SEO and just buy Pay Per Click (PPC) advertising – In my past life as a software company executive, we started with just onsite SEO, which worked fine for about 8 years (or so we thought, see the next tip below). When Google started making their algorithm harder to rank in about 2008, we dropped off of the first page. We then resorted to Google Adwords and were soon up to paying $2,500 per month. However, we were only getting about 5 leads a month. Granted the software cost $25,000 and only one lead to a sale was still worth it, we knew that there must be a better way. We started an aggressive SEO campaign and dedicated a young staffer with a passion for SEO (Matt Callen) to the task. Within 6 months, we ended the PPC campaign. SEO-derived leads were 4-5 times that from the PPC, about 1 per day for a very niche product. Software companies hire a website designer to do SEO – As we all know, there are very few programmers that are great UI designers or graphic designers and vice versa. SEO is much like programming: analysis, planning, coding/campaign monkeywork, monitoring, testing and, of course, more testing, Most website designers only do onsite SEO (poorly) or they outsource their SEO. Programming or SEO may be an art and a science, but it is not done well by the vast majority of designers. If the website designer says they do everything: site design, SEO, social media, make sure to check the credentials and experience of the unique individuals that handle each task. Software companies hire a shoddy SEO company that does not know the software industry – SEO for software companies is not one size fits all and software industry experience matters. Beware of the cookie cutter SEO firms that have made their service offering a product versus a dynamic consulting service. The software industry requires a different approach than a canned SEO offering. Software markets and technology changes rapidly. New buzzwords need to be added every year. A national SEO campaign needs to be ever-changing. Understanding of and veteran experience in the software industry enables TESSA to be on the same platitude of software company clients. Software companies hire a staffer dedicated to doing SEO – Unless this person has many years of experience, the person will need to learn by trial and error. The results will be slow and potentially harmful, now that Google penalizes spammy SEO practices. If they have many years of experience, this will be a very expensive approach, as the SEO persons salary will be at least $60K, plus benefits. Compare that with paying my company, TESSA, $2,500 per month…less than a third of the cost. We do SEO for software companies much better and for less cost, because we have economies of scale and years of experience specific to internet marketing for software companies. Software companies do nothing – “I’m too busy already. I don’t need more business.” We hear this more often then you would believe. Don’t be complacent. Markets change. Technologies evolve and make your product in less demand. Competitors enter. Besides, cherry picking the best high dollar clients from all the new SEO originated leads, would be a good problem to have. I hope that you fellow software industry folks find this blog post useful. Any questions or comments about SEO for software companies? Please let us know.